This hefty green rock, which measures approximately 11 inches in length, was a gift for my husband from his parents. As of January 2018, it serves to anchor the green color scheme in our apartment’s second bathroom. How not to like a car racing movie with Tom Cruise in it? 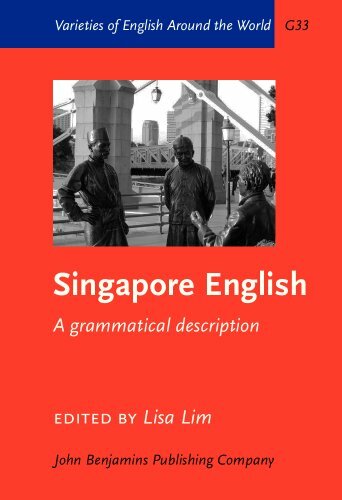 I’ve been collecting observations of my own about the features of English here in Singapore, but others have published books on the subject (some more serious than others). I have these four books. They are all a bit silly. 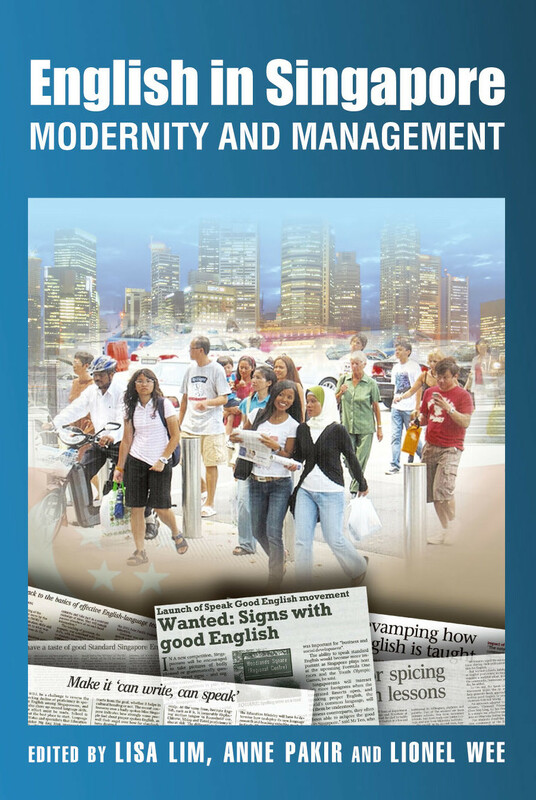 I would like to have some books written more for linguistic purposes than for mere entertainment. This street-racing movie was set in Germany and had a European flavor. the wife of a rich German who wants him to teach her to race. The primary source of tension (there are several) comes from the struggle to keep the nearly bankrupt family garage open. What sticks in my mind most is a negative. After some kid loses a street race, one of the henchmen of the crime boss cuts his hand off. Yuck! Madeleine L’Engle’s novel A Wrinkle in Time is an odd mix of fantasy, science-fiction, and Christian self-improvement pitched at young readers and published in 1952. Some aspects of the story lend themselves well to cinematic depiction, but unfortunately the climax is hard to dramatize. That didn’t stop Disney from trying. Although it’s not a great movie (it was made for television, not theaters), I’m glad it exists. I’ve now watched it twice. Yes, that’s a VHS tape. See below for more thoughts on this adaptation. Beware SPOILERS. Chinese does not have ‘grammar’ the way European languages do because words are not inflected. There are no plurals, noun cases or past tense. All the memorization of declensions you have to do when you study, say, Germanic, Slavic and Romance languages—that kind of stuff is absent from Chinese entirely (though you would of course be foolish to conclude that Chinese is therefore easy). So how are the relationships between words indicated? Context, adverbs and particles. 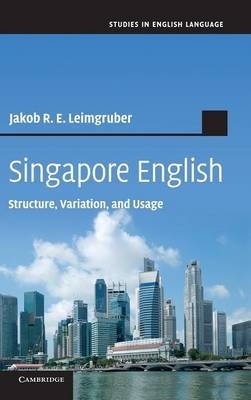 Let’s look at verb tense (specifically past tense) and aspect (specifically completed aspect) in Singlish as influenced by Chinese. Why Johnny Can’t Read is a rant, but the rant is justified if the ‘whole-word’ method was as dominant as the author, Rudolf Flesch, claims. How infuriating that someone assumed, and led a whole country to assume, that because adult readers take in whole words in a glimpse when reading that that was how reading should be taught to children, rather than by sounding out the letters and letter combinations. Flesch proposes that parents teach their kids at home using a phonetic system very much like the one I’m teaching now.